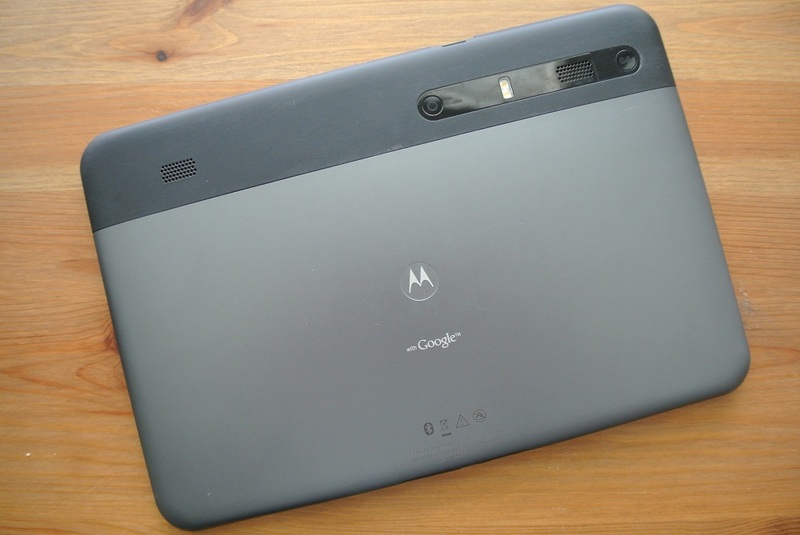 The Motorola XOOM, the original Android tablet, launched Honeycomb as an operating system a while back. Today, the CyanogenMod team is gracing the two models of the device with nightlies for Jelly Bean. This proves that in this fast-paced mobile market, you can still build a quality piece of hardware that can get support for a while down the road. CM10 is slowly making its way onto more and more devices so it might not be long until we see an official build out for the XOOM. If you are looking to download the Android 4.1 goodness for your tablet right now, hit the links below and get to flashing. Motorola RAZR HD Launching in October in Germany, U.S. too?